And folks this is what happens when a clown is elected as Insurance Commish. Heckuva job Jimbo! 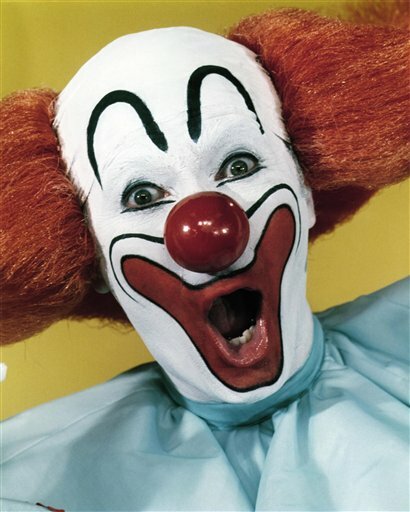 and, the hardest thing to still believe is that "Jimbo the Clown" Donelon was put BACK in office for another term as State Insurance Commissioner by the voters & insurance consumers of Louisiana……well, guess they are getting what they voted for…higher insurance rates and a completely hapless , ineffective, and unscrupulous Insurance Commissioner. Guess that works for them..
Jim is certainly a fine, upstanding, competent insurance commissioner… oh wait, I mis-placed my meds. Previous Previous post: Worth repeating take note.